Who Makes the Best Shingles in the Roofing Business? 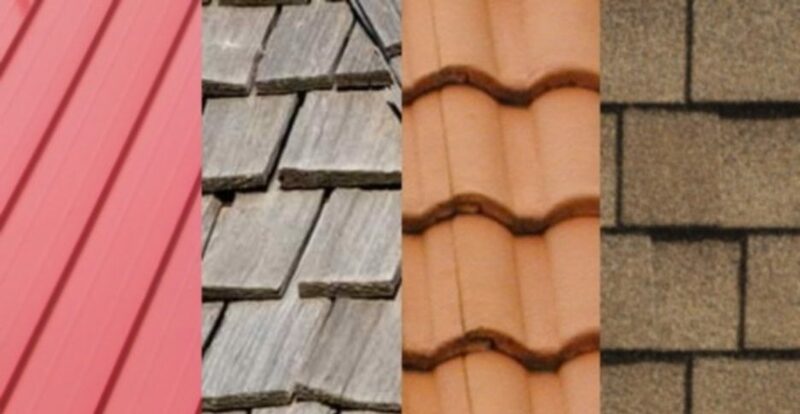 What makes a good shingle is working with a good shingle manufacturer. I’ve been in the roofing business for more than 20 years, owned my own company for the past decade, and there are shingles I would trust to put on my parent’s roof and shingles I just wouldn’t. It’s one of the reasons we chose Owens Corning or GAF for our shingles. If somebody else wants another brand, ultimately, they are the final decision maker. But I can tell you the names of the good companies and bad companies that I’ve experienced. GAF used to be two different companies: Elk and GAF. GAF and Elk combined a few years ago because of their shingle technology. Owens Corning has a really good shingle. Tamko is okay. CertainTeed, historically, hasn’t had the best shingles. We do some patch work very consistently on other homes where CertainTeed sold the shingles for the project. There’s five or six homes in my neighborhood that I’ve fixed twice a year for the past few years. Every time there is a major wind storm, I know I’m going to be helping my CertainTeed neighbors with the shingles they find on their lawns in the morning. The best shingles in the roofing business are backed up by a strong manufacturer. And when you pair a strong manufacturer with a quality local roofing company, good things happen. Next: Next post: What is the Difference Between a Re-roof and a Re-cover?